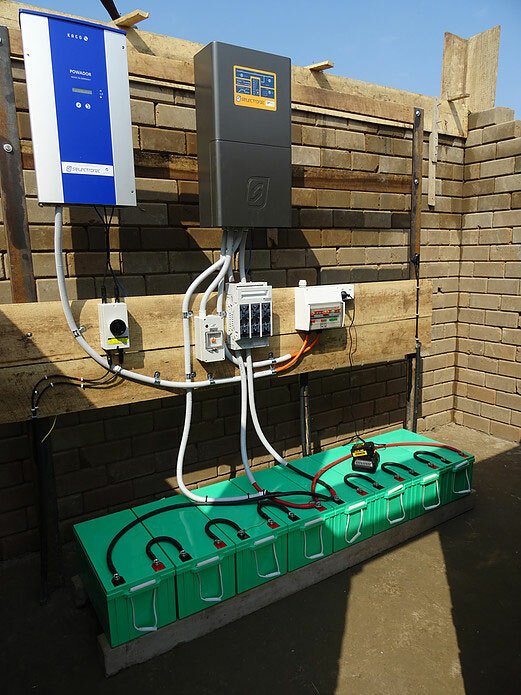 Energy Assist is an active supporter of Amari, a community organisation established in 2008 to help relieve the effects of poverty through the support of education, development and welfare programs. 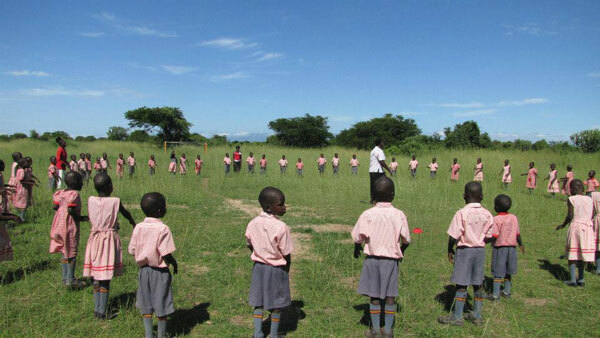 Since 2008 The Amari school has grown significantly and consists of a number of permanent and casual staff. 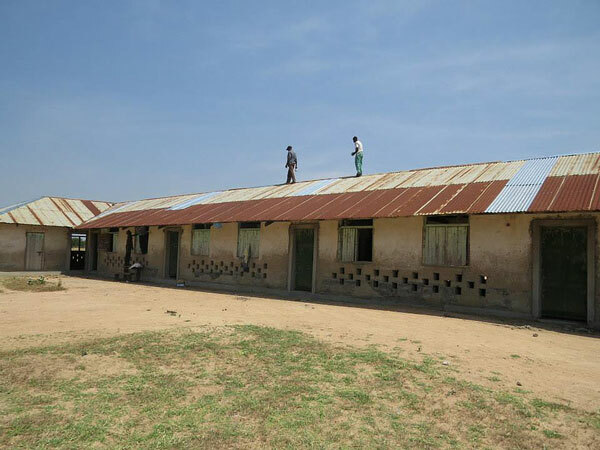 As of December 2013, the Amari school has three Primary classes: Lower Nursery Class consisting of 33 students, Upper Nursery Class consisting of 29 students, and a P1 Class consisting of 22 students. 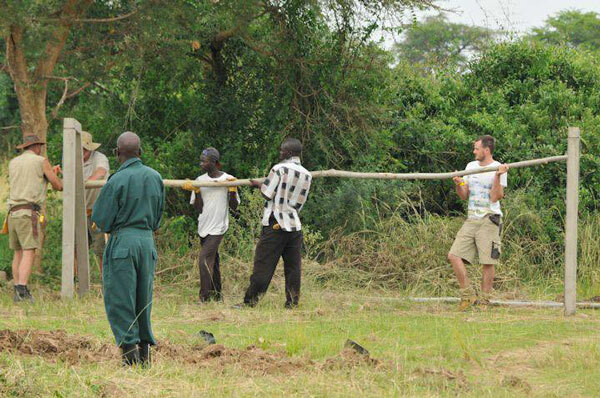 We are excited to be part of the future growth at Amari with staff from Energy Assist visiting Uganda to assist in the development and installation of a stand-alone battery based solar power farm to provide much needed electricity to the site. This ground mounted solar farm has been designed to be implemented in stages over the years with the goal of ensuring that they have a sustainable and reliable source of power now and in the future. 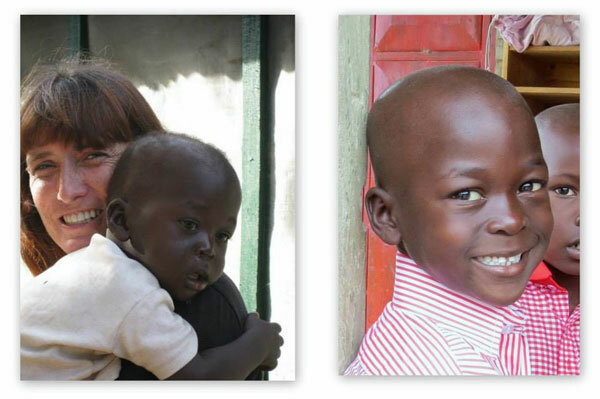 Energy Assist now also have two children in Uganda from the Amari project which we sponsor. 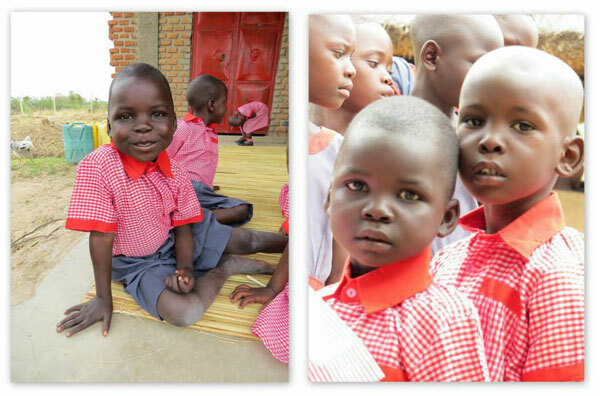 Both are from the Buliisa district, listed as one of the poorest performing districts in Uganda in terms of education. On average, by their final year of primary school, 80-90% of children have dropped out, while 30% of the children are orphans. 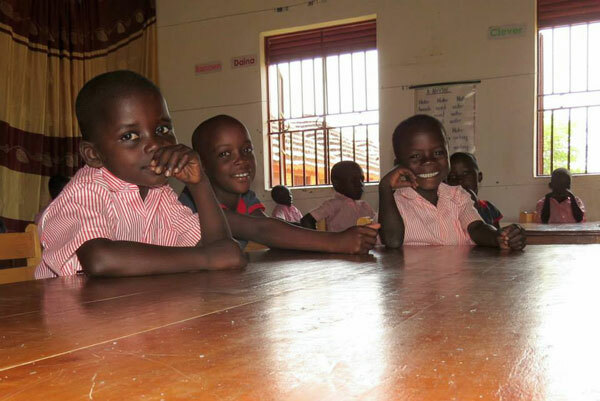 As there are few other organisations working in the Buliisa district, Amari's primary focus is on educational support for both orphaned and vulnerable children. Christina Abitegeka lives with her parents and 5 siblings, one of them is paralysed. Her parents are also caring for her niece. Her father is elderly and unable to provide support for her mother, who works in the family garden to provide food for the family. Macris Murungi lives with his parents, 2 older siblings and younger sister. His father is also providing for another family of 5 children, as well as caring for a niece. He has a small business and cultivates a garden to provide food for his dependants. If you too would like to find out more about the significant work that Amari takes on please visit their website at www.amari.org.au. 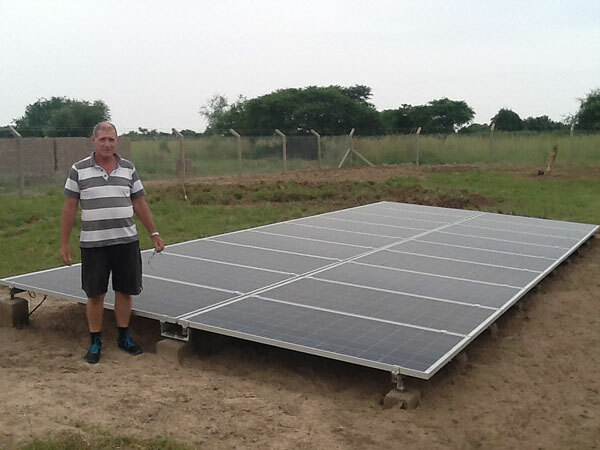 If you wish to make a much appreciated donation to Amari, please quote SOLAR FARM in the reference. 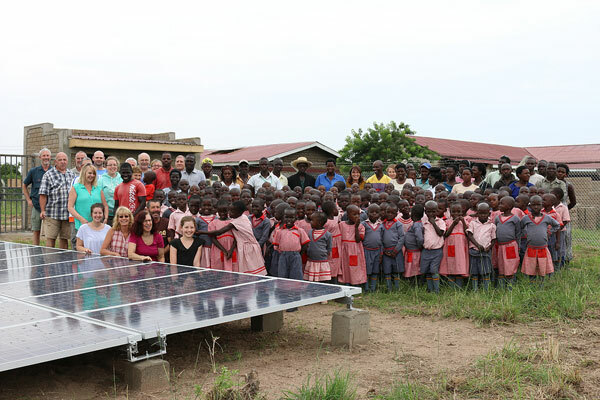 And remember when purchasing your solar power system from Energy Assist, request $100 from you system price be donated to help this amazing team of people build a better future for those less fortunate. 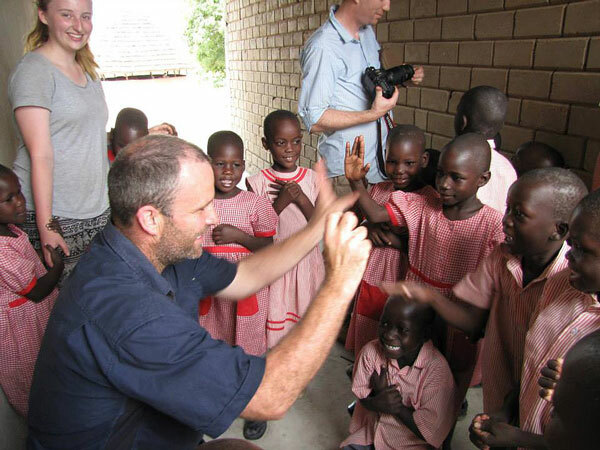 Look at our picture gallery from our time in Uganda!